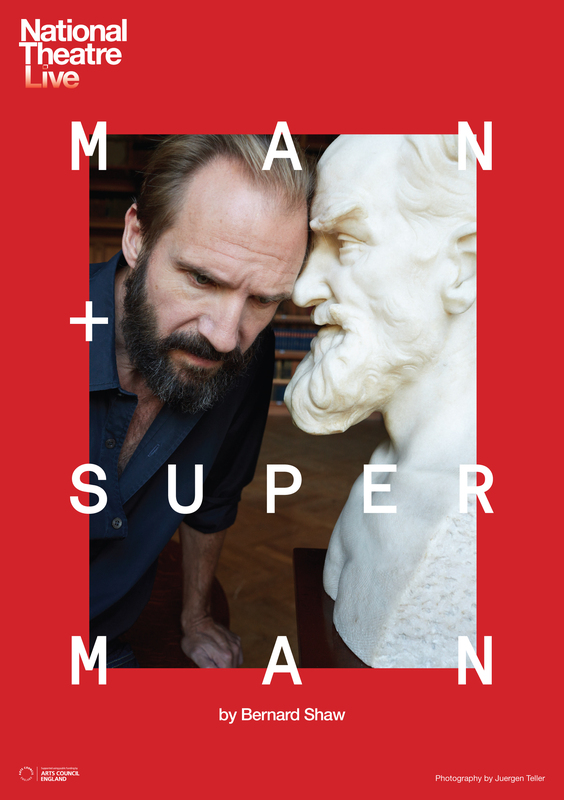 Academy Award® nominee Ralph Fiennes (The English Patient, Schindler’s List; Oedipus at the National Theatre) plays Jack Tanner in this exhilarating reinvention of Shaw’s witty, provocative classic. Jack Tanner, celebrated radical thinker and rich bachelor, seems an unlikely choice as guardian to the alluring heiress, Ann. But she takes it in her assured stride and, despite the love of a poet, she decides to marry and tame this dazzling revolutionary. Tanner, appalled by the whiff of domesticity, is tipped off by his chauffeur and flees to Spain, where he is captured by bandits and meets The Devil. An extraordinary dream-debate, heaven versus hell, ensues. Following in hot pursuit, Ann is there when Tanner awakes, as fierce in her certainty as he is in his. A romantic comedy, an epic fairytale, a fiery philosophical debate, Man and Superman asks fundamental questions about how we live.